Nite Nationals called ON for February 3-4. 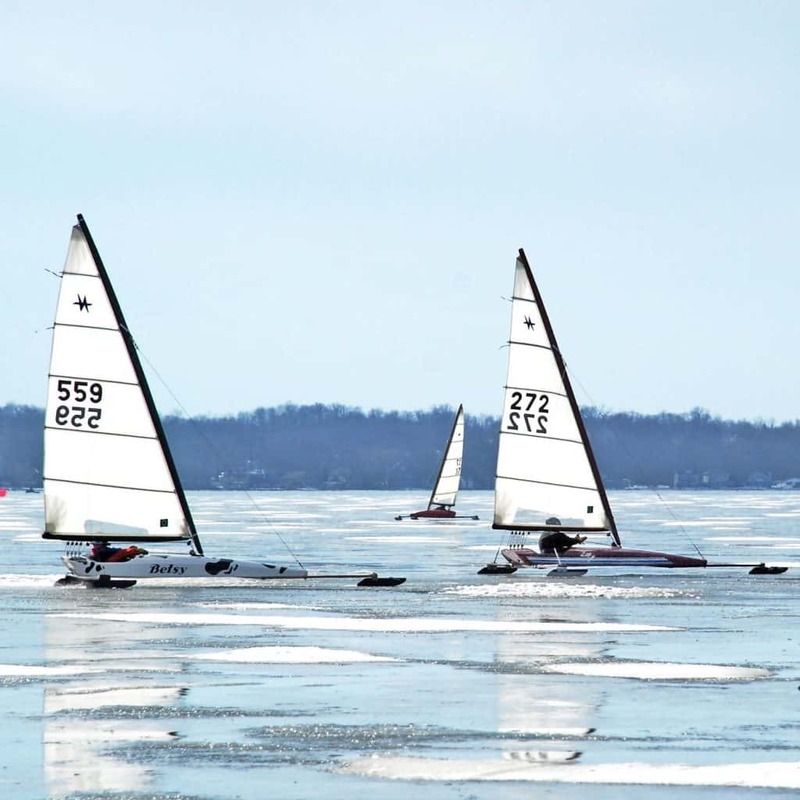 Several boats sailed a large sheet of ice on Lake Mendota today (1-28). Though the ice had a fresh 1/2″ of snow, it checked out fine. We’ll watch to be sure it doesn’t turn stiff. Keep up to date by visiting the Nite website.